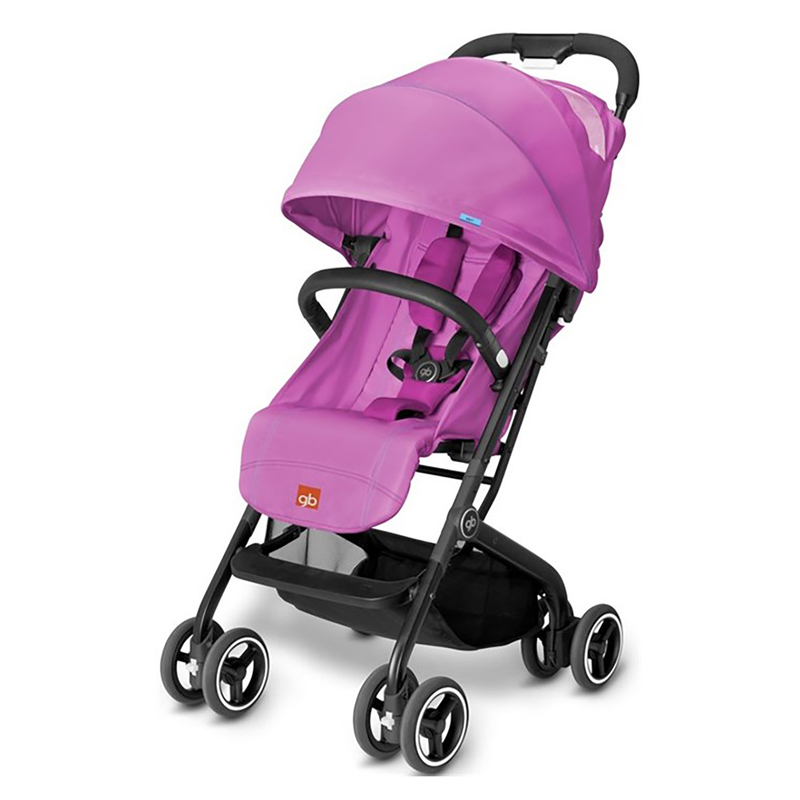 The Qbit Stroller from Good Baby is often called ‘The Traveller’ due to it’s light weight and compact design. 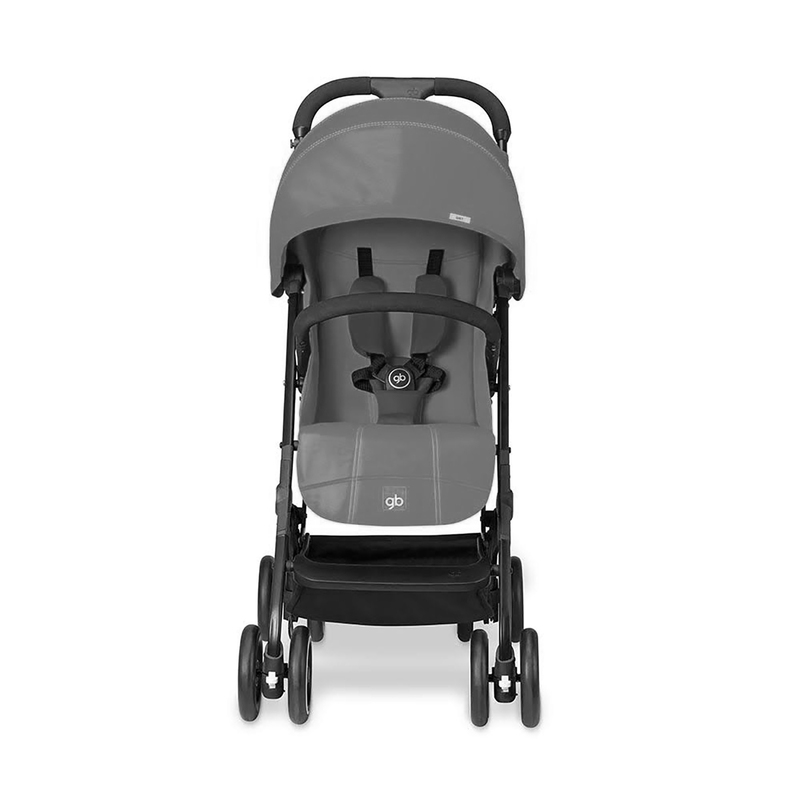 Ideal for holidays, the Qbit is as equally at home navigating the urban jungle, as it is down by the beach thanks to it’s nimble nature and agile manoeuvrability. The Qbit only requires one hand to push and only one hand to fold, leaving your other free for other things. 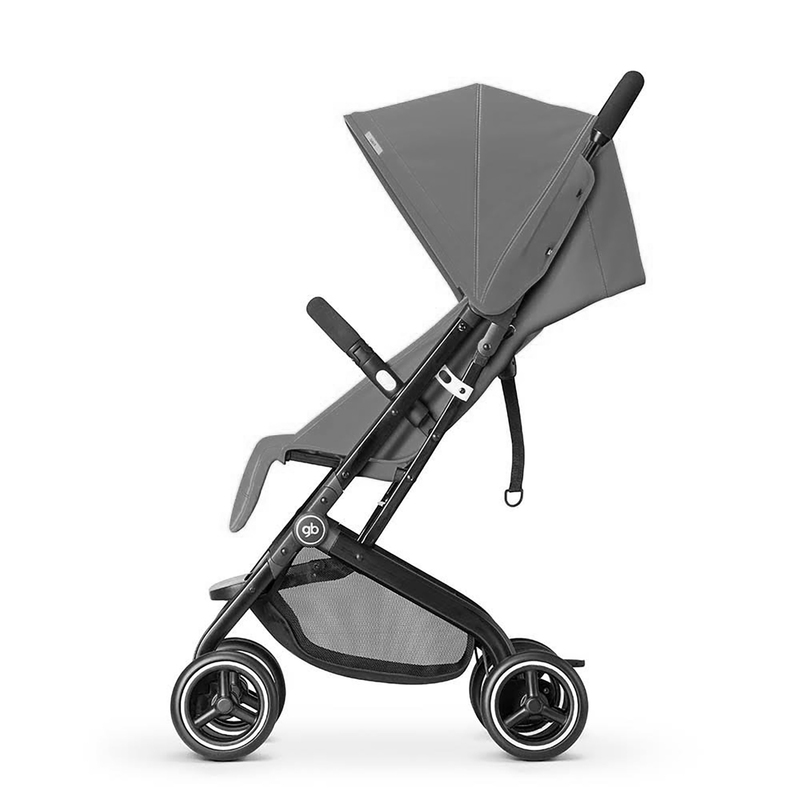 The innovative fold technique transforms the Qbit into a compact, free-standing package in a matter of seconds. The folded unit can then fit in most places; under a train seat, the smallest of car boots or in that tight cupboard under the stairs. 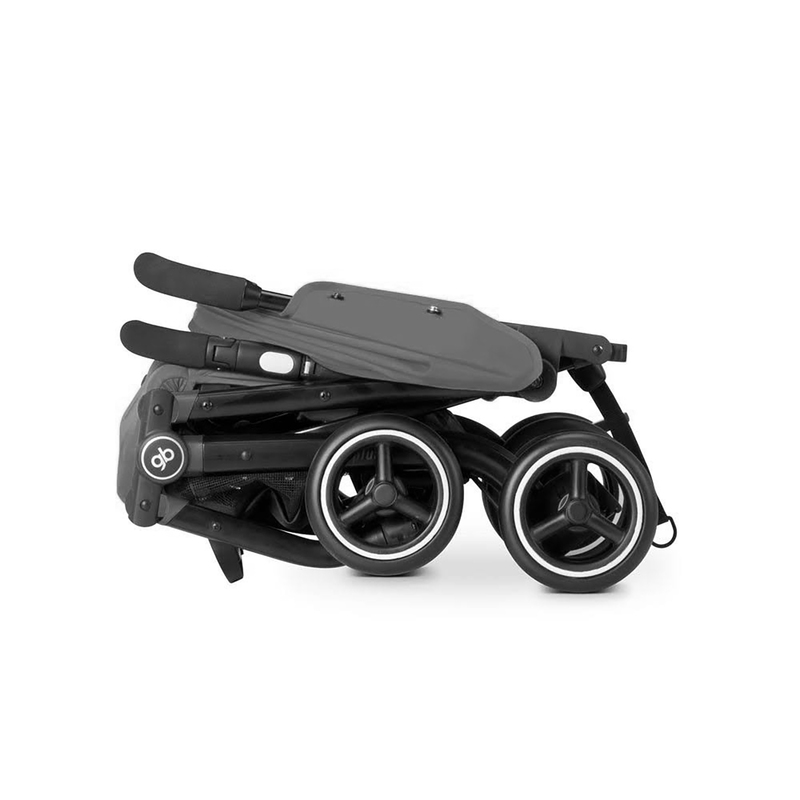 For further functionality, the Qbit is designed to accommodate a gb or Cybex infant carrier car seat, which attaches to the chassis via use of an adaptor (car seat and adaptor sold separately) providing you with a fantastic travel system.